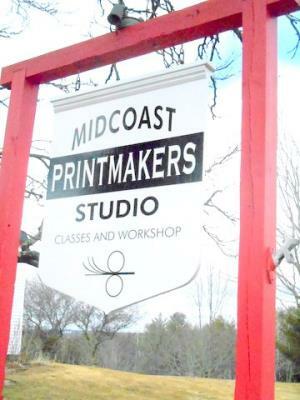 Find us at our new location – 648 Main Street in Damariscotta – just look for the sign! Space available in all classes! Please call 644-8849 for more information. 9 am – 12 noon; Supervision but no instruction.